Solarize Athens is a community-based solar PV bulk-purchasing program that allows homeowners, businesses and nonprofits in the Athens Metropolitan Area to save on the cost of solar together—the more that participate, the greater the savings! Solarize Athens is brought to you by a public-private coalition consisting of Environment Georgia, Georgia Interfaith Power & Light, Georgia Climate Change Coalition, and Solar CrowdSource. Solarize Athens community partners include the Athens-Clarke County Unified Government and Athens Area Branch of the US Green Building Council. To educate consumers and cultivate a sense of community participation and ownership in the solar energy market. The more Athens Area residents that participate, the lower the cost for everyone! 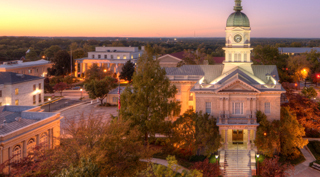 For example, Solarize Athens residential pricing starts at 15% below the average install price in Georgia for similar quality materials (Tier I). With aggregate pricing, we achieved savings of 25%+ (Tier VI)! Commercial installations are very different from residential with commercial systems generally costing less per watt due to the size and scope of these systems. Therefore Solarize Athens took an innovative approach by separating residential and commercial pricing to reflect this difference. Solarize Athens and Alternative Energy Southeast will help customize a system to suit individual needs. We can help structure your commercial project to maximize returns and demonstrate how Solarize Athens pricing works with federal tax credits, bonus (50%) and MACRS depreciation. 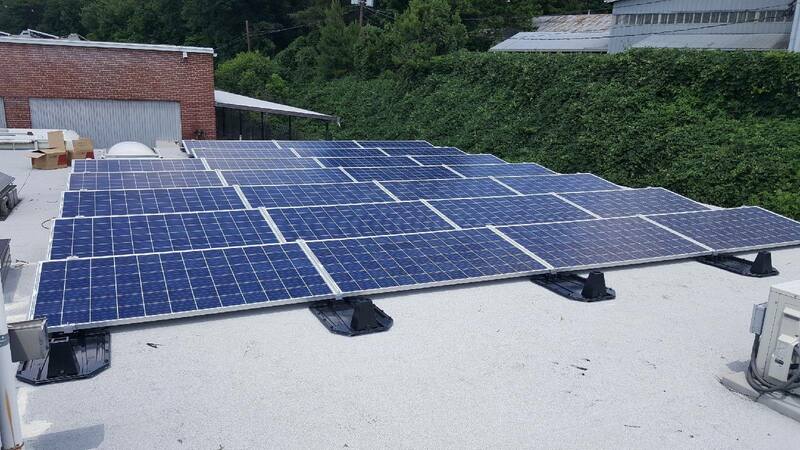 Solarize Athens and Alternative Energy Southeast have teamed up with Athens First Bank and Admirals Bank to bring you the lowest-cost financing for solar ownership. Athens First Bank is the preferred local financing company of Solarize Athens. Athens First’s Home Equity Line of Credit (HELOC) product is loaded with great features to help make solar more affordable. Pay no closing costs (up to $500) and low interest payments. Interest payments are tax deductible in most cases. Please consult your tax adviser. Your free solar evaluation with Alternative Energy Southeast includes more details and how to apply.